Kawasaki India launched the 2017 version of the Z250 and Z1000 in India today. 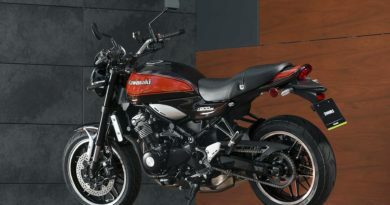 The Z250 has been priced at Rs 3.09 lakh (ex-showroom, Delhi). 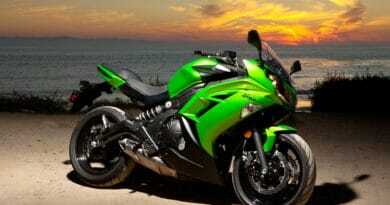 While the Z1000 comes in two trims- Standard and R, each priced at Rs 14.49 lakh and Rs 15.49 lakh respectively. The 2017 Kawasaki Z1000 had to be updated to meet the stringent Euro 4 emission norms. For this, the ECU settings of the engine has been tweaked and pre-catalysers were also added. Kawasaki Z250 is powered by a 249cc; liquid-cooled, parallel-twin engine making max power of 32PS at 11,000rpm and peak torque of 21Nm at 10,000rpm. The new engine is Euro 4 emission norm compliant. Power is sent to the rear-wheel via six-speed transmission. For the suspension, it has telescopic front forks and a monoshock unit at the rear. Stopping power is delivered by while disc brakes on the front and rear. However, ABS hasn’t been offered on this premium motorcycle even as an optional extra. The Z1000 is powered by a 1,043cc displacement in-line four motor produces 142PS at 10,000rpm and 111Nm of peak torque arrives at 7,300rpm. The motor is mated to a 6-speed gearbox and it also features slipper clutch. 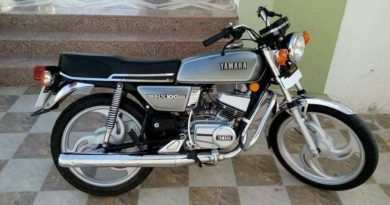 The styling of the motorcycle is similar to the last year’s model. An extra ‘R’ on the Z1000R gets you a special paint scheme, Brembo M50 monoblock calipers that grabs on 310mm discs, and Ohlins S46DR1S monoshock. 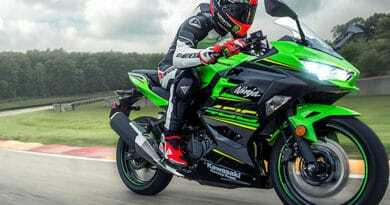 Kawasaki Ninja 400 Launched in India; Overpriced?